Featured in July issue of Popular Photography. I am being featured in the July issue of Popular Photography magazine. 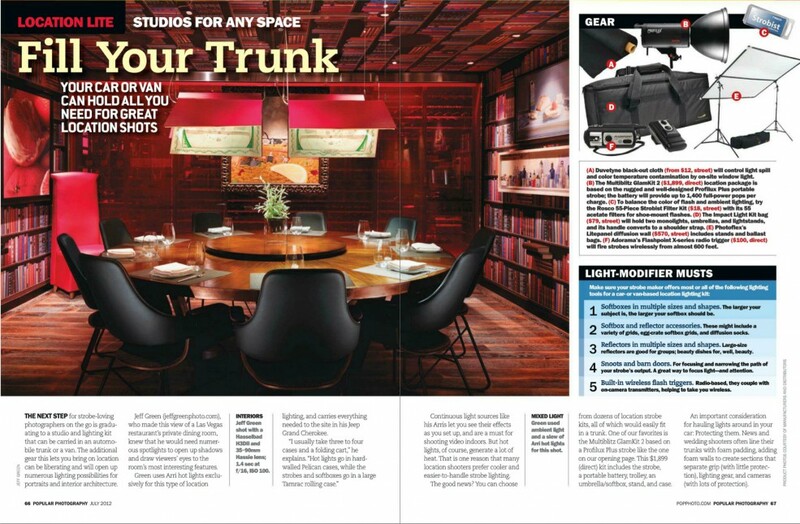 It is a short article about location lighting. Food photography at Old Homestead, Las Vegas. 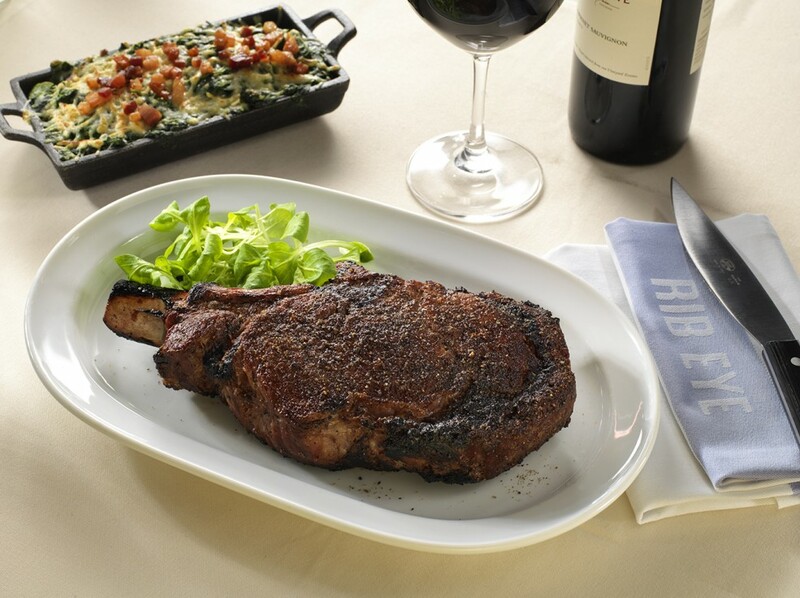 This ribeye steak shot is from my advertising food shoot at Old Homestead restaurant in Caesars Palace, Las Vegas. The food looked very appetizing and tasted delicious! 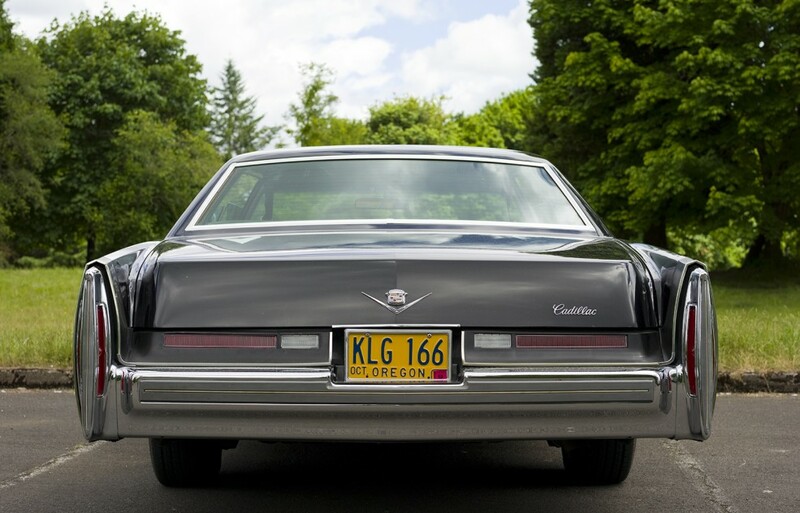 While on a recent trip to Oregon I spotted this very cool 70’s black Cadillac in the park and had to get some shots of it with my new Leica S2. I’m back in Vegas now and just completed an architectural shoot for the Miracle Mile shops. Mid century modern home in Las Vegas, photographed with the Leica S2. I went out recently to test my new Leica S2 camera. 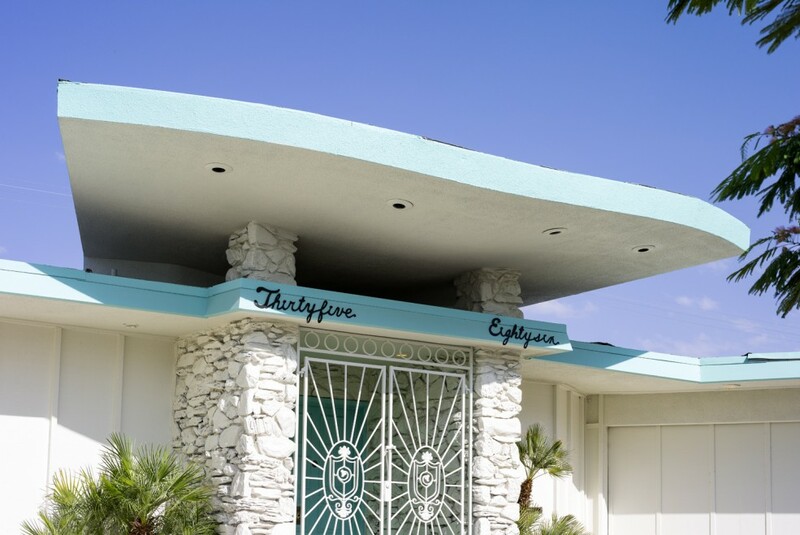 I found this wonderful mid century modern Las Vegas home in the Paradise Palms neighborhood, which is full of beautiful homes built in the 1960’s. Many of the homes were designed by Palmer & Krisel Architects. This image was shot with the 30mm f/2.8 Elamrit-S ASPH wide angle lens. I must say that the Leica gear is spectacular! I am really impressed with the image quality and design of the camera, it exceeds any other camera system that I have shot with. I look forward to using it on more photography assignments.